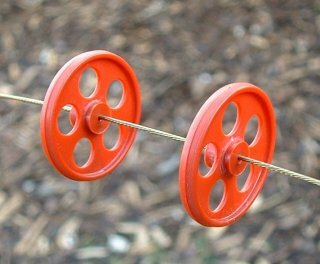 Plastic wheels for small electric models. 1" Diameter supplied in pairs. Large central hub so they can be drilled to match your wire size. New Double Steering arm for closed loop control of nose and tail-wheels. 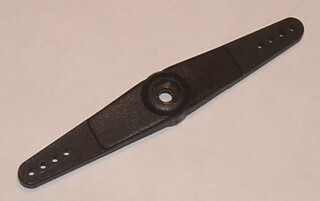 Can also be used for rudder control and other applications. CA175 - Double Steering Arm. CA170 - Single Steering Arm. Available for wire gauges: 6, 8,10, 12, 14, 16 and 3/16"
Our Propellers are selling so well that we have extended the range yet again! We have extended our prestigious range of glass-filled nylon engine mounts to include one for larger engines. 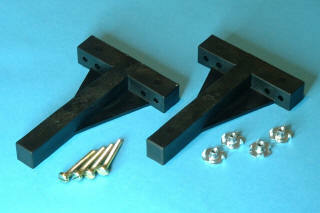 This pair of mounts is for .90 to 1.20 engines, supplied with t-nuts and bolts for convenience. 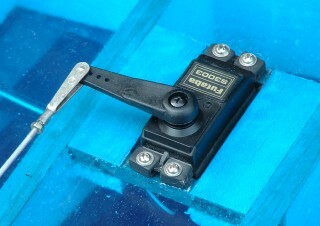 Our New longer servo arms are proving so popular that we have designed a double arm for rudder control. 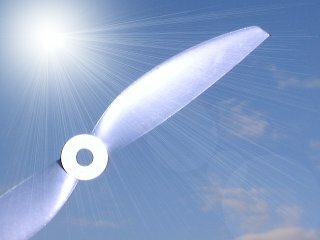 New RAM Propeller 12"x4" for Fun Fly Models, RAM3010. 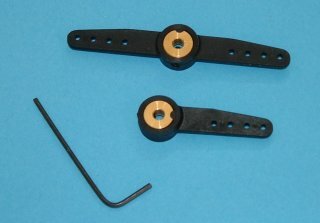 Our customers wanted longer servo arms for Fun-fly and 3D models, so that's what we have designed! A massive 35mm between the centre of the servo arm and furthest clevis hole. 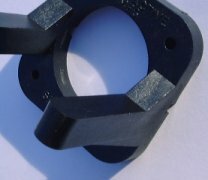 Metal clevises fit perfectly into the hole with no need for extra drilling. Our latest addition to RAM propellers is this stylish 8"x4" electric for Speed 600 size motors. Hole size is 6mm for adapters. 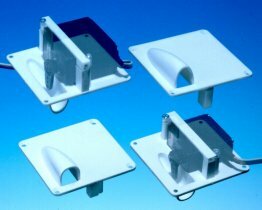 We have extended our range of moulded glass-filled nylon Wing Mounting bolt. We now have M4, M5 and M6 by 50mm long. 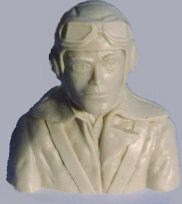 1/6th scale World War 2 Pilot. Moulded in beige plastic to provide a good base colour. Our nylon engine mount just got stronger! Webs have been strengthened and the mounting arm has been made thicker to increase rigidity. Adjustable control horn for larger models. We have an extremely useful fuel filler that works on planes, boats and cars. 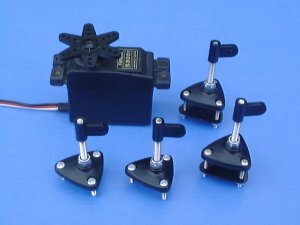 This is one of our most popular items, Wing Servo Mount. Available in 2 sizes for standard and Mini servos.